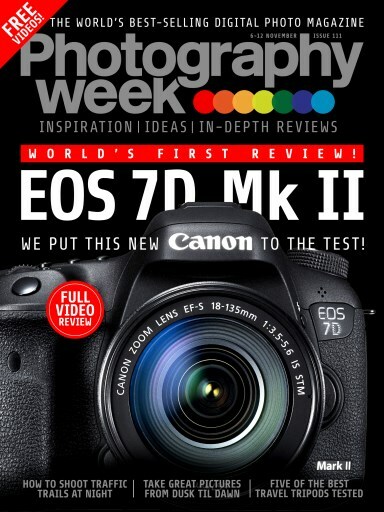 This week we feature the world's first Canon EOS 7D Mark II review! We also show you how to master your DSLR in a day, with a complete guide to shooting from dawn to dusk. Plus, learn how to capture traffic trails with long exposures.